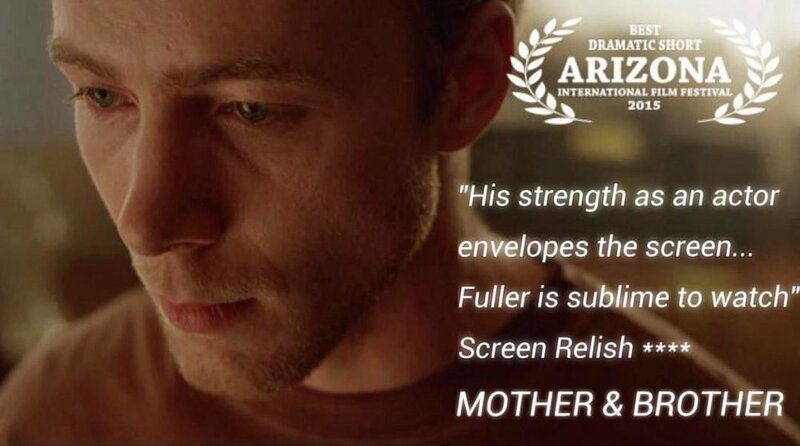 Mother & Brother is a Texan family drama. A window into the lives of two Brothers burdened with the care of their abusive mother. On his wedding day, Younger chooses to confront the guilt haunting their lives and carry a new burden alone. Directed by Dustin Cook, starring Laurence Fuller, Clint Napier, Ashley Hayes and Lisa Goodman. Casting by Billy Damota & Dea Vise.